Happy Friday everyone! Mariposa has finally seen the light...after days of staying in bed due to flu which complicates to asthma. Today is such a darn good day as I am way better when I thought I'd die with all the tissue papers I've sneezed into. 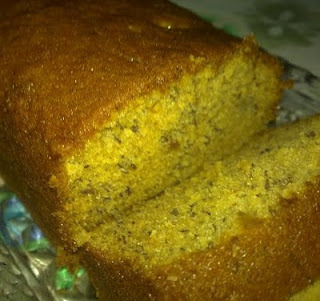 Despite the illness I still managed to sneak out once in awhile to bake some banana cakes. For this week we've made about a hundred of it! We could have made more but oh well, a hundred is already a lot. People just LOVE it. It is a bit moist and not dry like some others you find and well they say its YUMMY! This is my Food Trip for Friday. Too see other's choice, please visit the official host of Food Trip Friday! My husband will gonna love this for sure! he love Banana cake all the time! 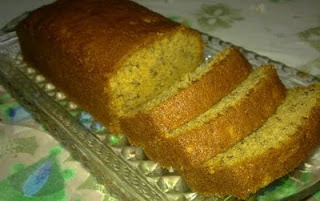 i love banana cake and coffee--perfect snack! this looks delicious! Sounds like its your family fave cake. I love banana cake but haven't tried baking it yet. yummy banana cake we dont bake it but prefer to buy it. lol.. dont know how to make one.